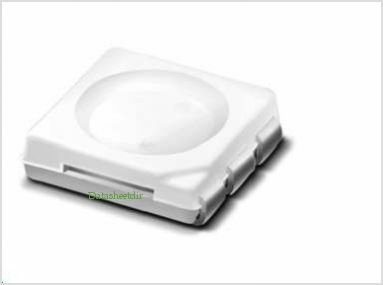 SMD LEDs > Surface Mount PLCC LEDs (Reflector) > Top View-Full Color 61-136-REGHB7C-B01-ET By Everlight Electronics Co., Ltd. This is one package pinout of 61-136-REGHB7C-B01-ET,If you need more pinouts please download 61-136-REGHB7C-B01-ET's pdf datasheet. 61-136-REGHB7C-B01-ET circuits will be updated soon..., now you can download the pdf datasheet to check the circuits!